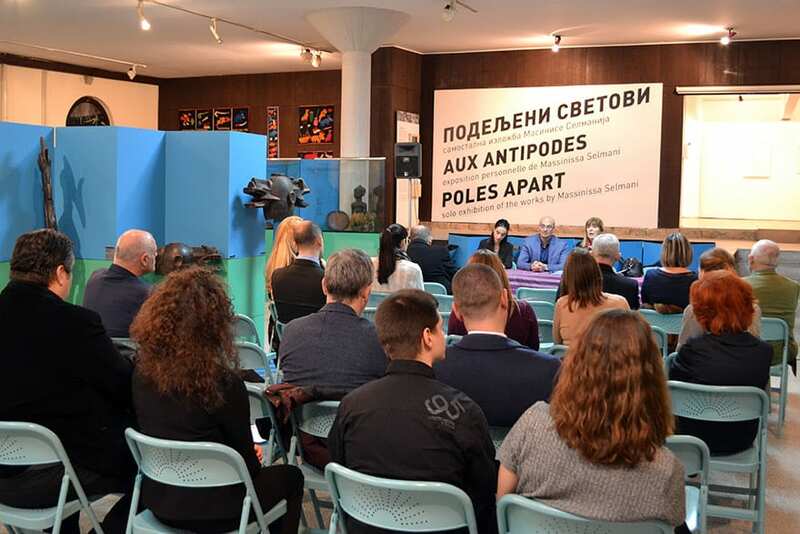 Assembly of Serbian Egyptian Friendship Association (SEFA) took place on January 16th 2019 in the Museum of African Art in Belgrade. 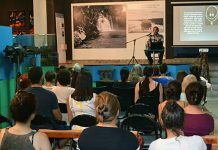 The Assembly adopted key decisions regarding the goals and fields of its future work, and elected management bodies of the Association, including Business Forum and Youth Network. 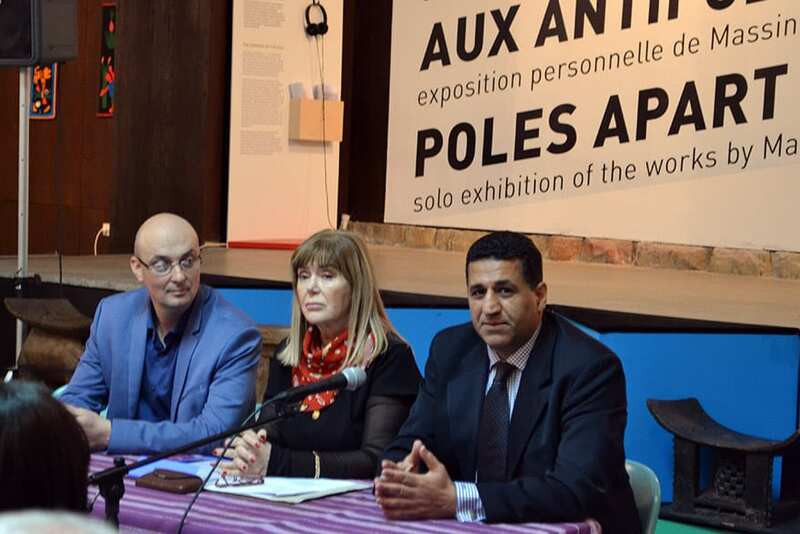 Aneta Đermanović, former Deputy Head of Department for Africa and the Middle East at the Ministry of Foreign Affairs and career diplomat, was elected President of SEFA. 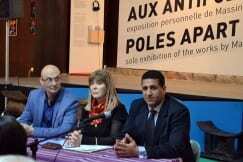 Ambassador of Egypt H.E. 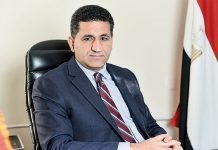 Amr Aljowaily congratulated SEFA on successful reinstatement, announcing the support of the Embassy in the realization of the Association’s activities in the fields of economy, culture, science, education, media and sport, with the goal of enhancement and enrichment of the friendly relations between the two countries. 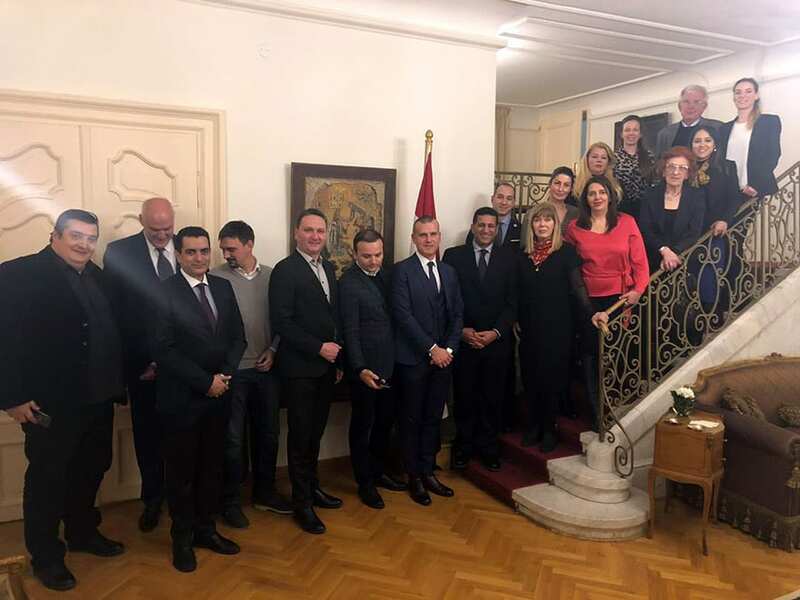 During the previous year, the jubilee of 110 years since the establishment of diplomatic relations between Belgrade and Cairo was successfully celebrated. Also, numerous high-level visits were organized, which is an additional impulse for the development of already traditional friendly relations. 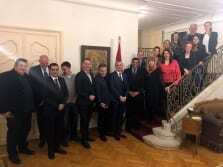 Serbian Egyptian Friendship Association, founded in the year 2011, tends to gather friends of the Arab Republic of Egypt from our country, as well as business people and diplomats who used to work in Egypt. 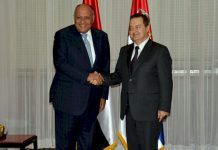 With its various activities, SEFA seeks to encourage cooperation between the two countries in many areas and to contribute to the strengthening and development of political and economic relations with Egypt.